AOMag is also a voice coil supplier for speaker parts for years.Voice coil is the moving parts of the speaker, when the alternating audio current through the voice coil, the voice coils will generate magnetic field by the change of audio current, then the changing magnetic field and the speaker magnet magnetic fields will attract or repel together, which will make the voice coil vibrate, thus it will drive the cone vibration, and make a sound. 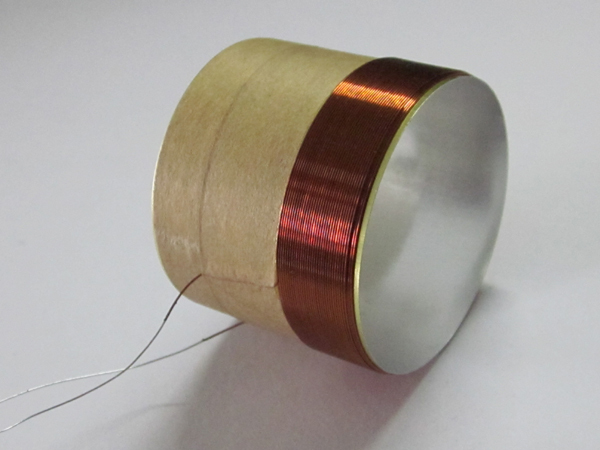 The main parts of voice coil is the bobbin former, enameled wire, wallpaper, and cotton thread. We have many different kinds of bobbin material, such as paper, aluminum, kapton, etc. For the material of wire, we have copper wire, copper clad aluminum which is common using, and aluminum which used in high-grade products, and for the shape of wire, it divided into round wire and flat wire, flat is more expensive.Any inquires at voice coil, please feel free to contact us. 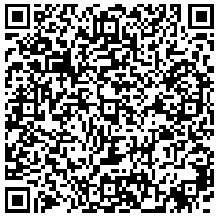 The material of bobbin is paper, it can support the temperature of 180℃, which is suitable for using in small speaker. 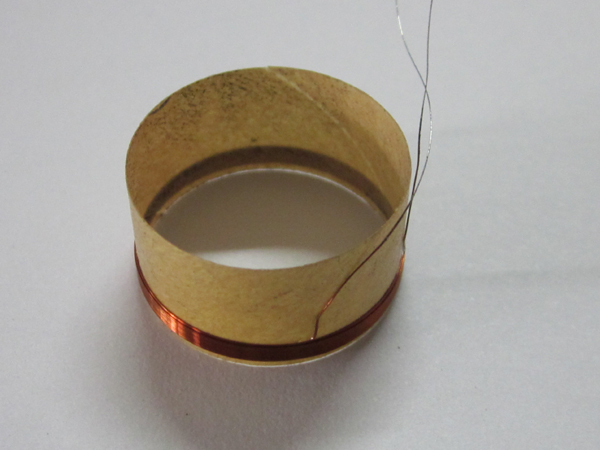 We produce many different specification of voice coil, from 1 inch to 4 inch, which can be customized. The material of bobbin is aluminum, it can support the temperature of 200 ℃，and the sound is crisp, which is common using by customer. 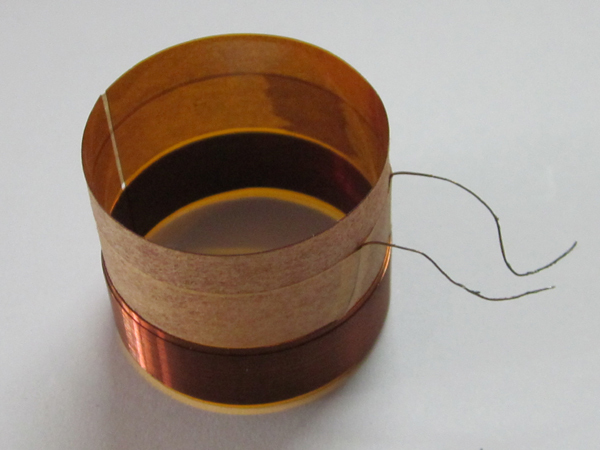 The material of bobbin is kapton, it can support the high temperature of 250 ℃， mainly used in high-grade speaker.